However, South Coast motorists should expect to contribute to the costs. They will have to pay toll fees when they travel this route after its upgrade. In his recent Medium Term Budget Policy Statement speech, Minister of Finance Pravin Gordhan singled out the N2 Wild Coast Toll Road as an example of investment in economic infrastructure in line with the National Development Plan. 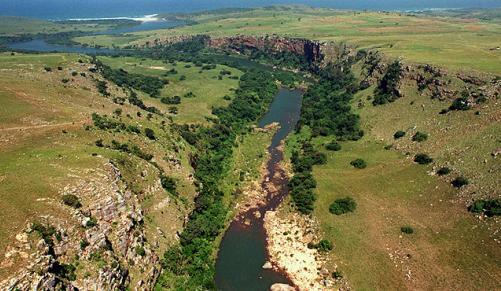 Dumisani Maluleke, the deputy chief financial officer of the South African National Roads Agency (Sanral) said the minister had announced that this and the Moloto Road upgrades would be tolled. He said Sanral welcomed government’s commitment to infrastructure spending, its backing of Sanral projects and its support for the principal of tolling. Mr Maluleke pointed out that reductions in public sector spending and increased investment in physical infrastructure, including roads, were recurring themes of the Medium Term Budget Policy Statement. 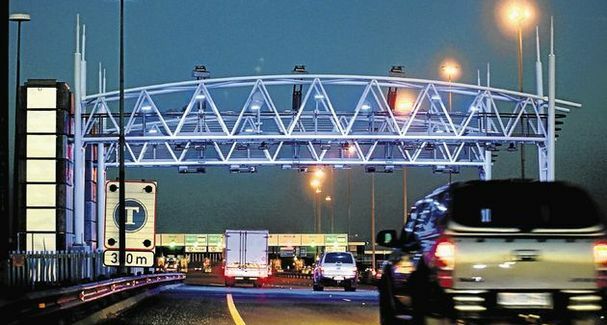 “This framework is of significant importance to Sanral because it demonstrates government’s commitment to infrastructure investment in general – and roads in particular – and offers advance indications of long-term shifts in expenditure or revenue patterns that might be in the pipeline,” he said. One of six issues singled out as causing rising spending pressures across the public finances was the funding of South Africa’s road infrastructure. Mr Maluleke explained that congestion was increasing on the national road network and the condition of many provincial roads was deteriorating. However, there was uncertainty about the funding model for expansion and maintenance. He pointed out that the budget statement had concluded that, if government did not proceed with tolling to fund major freeways, difficult trade-offs would need to be confronted to avoid a deterioration in the national road network. “The principle of the user-pays or tolling, to fund major road infrastructure projects, has been endorsed at the highest level,” he said. Mr Maluleke also pointed out that the statement did not say anything about the e-tolls project being cancelled.